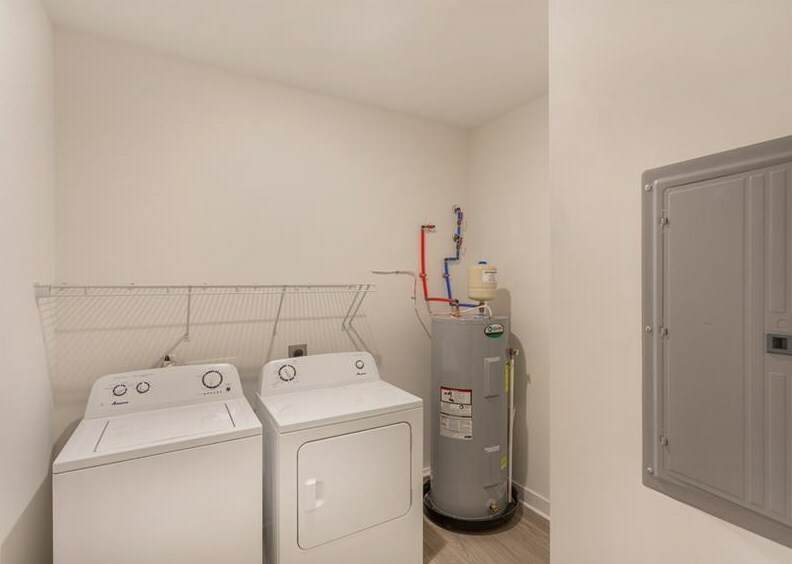 Welcome to The Wainwright. 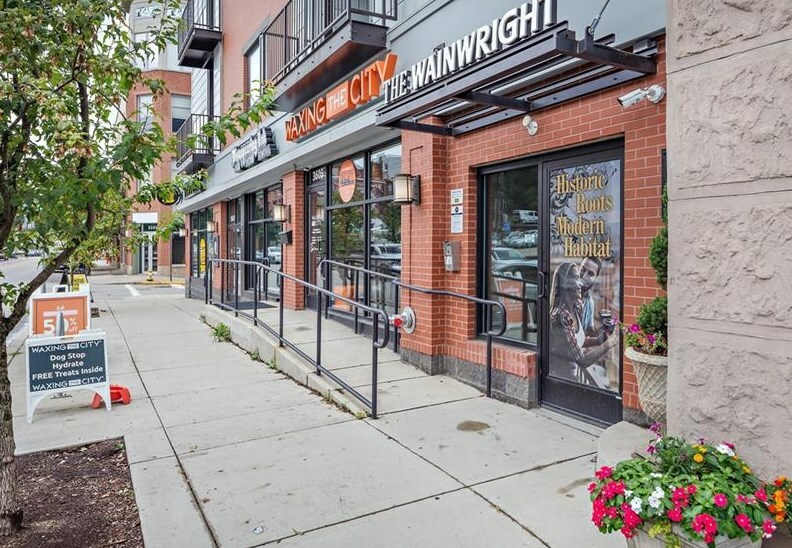 This fantastic building is nestled in the heart of Lower Lawrenceville, amongst world renowned restaurants & boutique shopping. 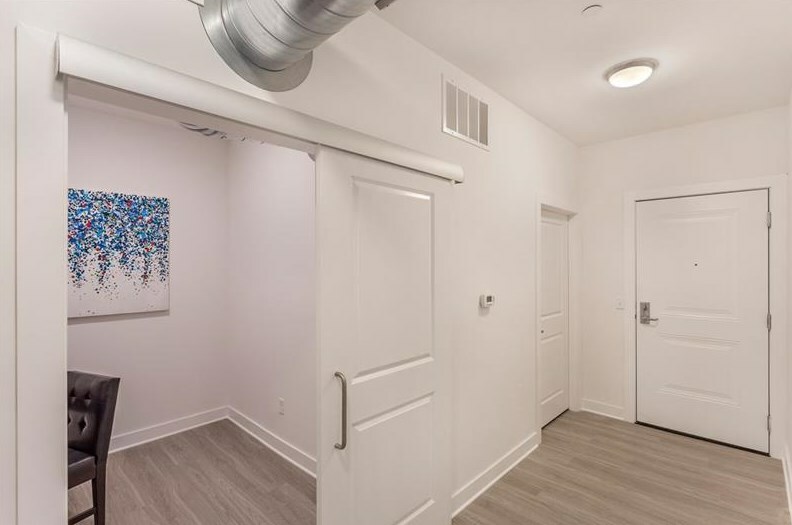 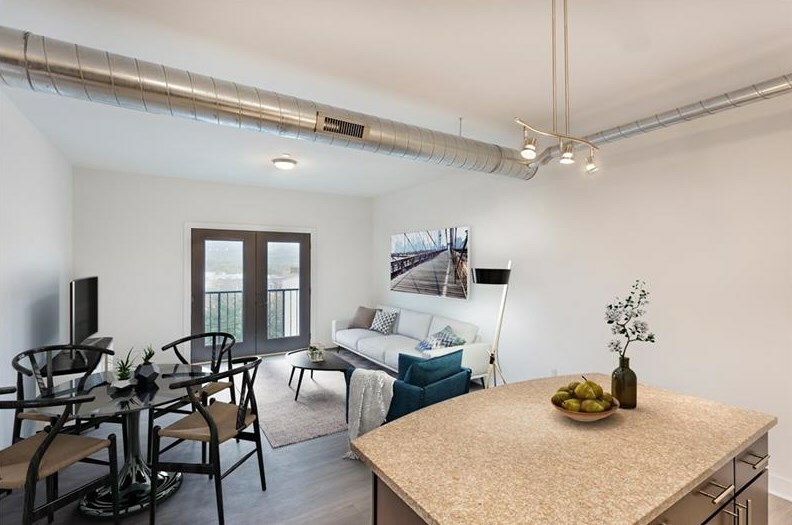 Choose your favorite layout as each unit includes two spacious bedrooms, two full bathrooms, stainless appliances, granite countertops & a breakfast bar in each kitchen, plus in-unit laundry and wonderful natural light throughout. 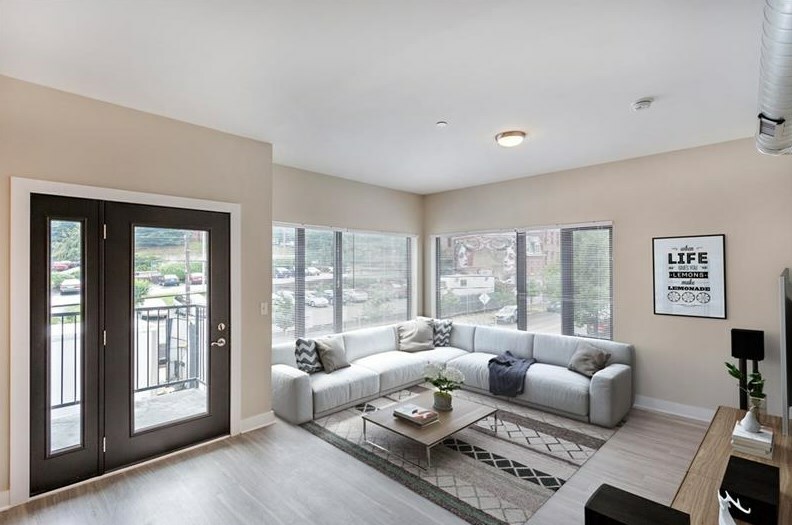 At 1250 sq/ft this condo overlooks Butler St, with an amazing balcony where you can enjoy your morning coffee. 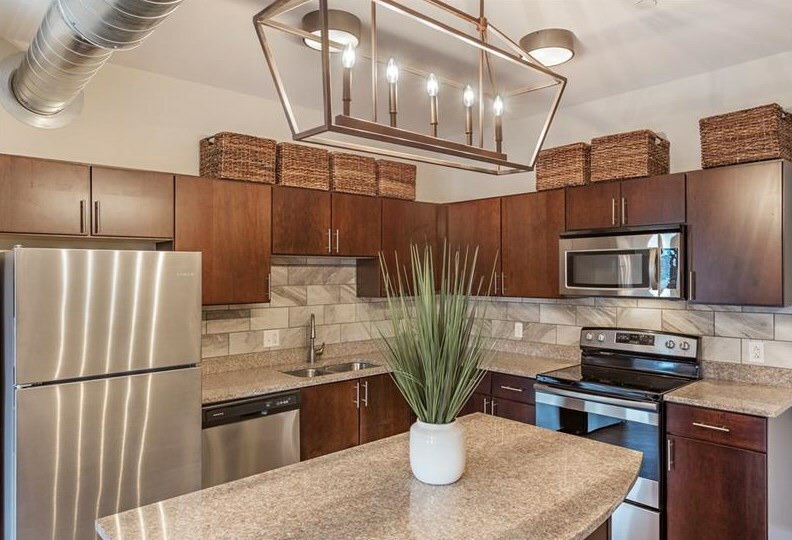 The updated kitchen has a beautiful tile backsplash and custom lighting. 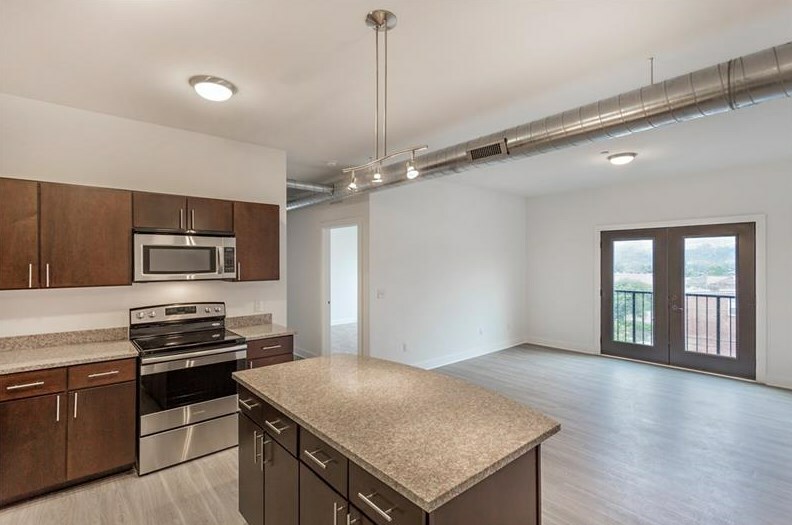 This unit includes a nice entry way and den. 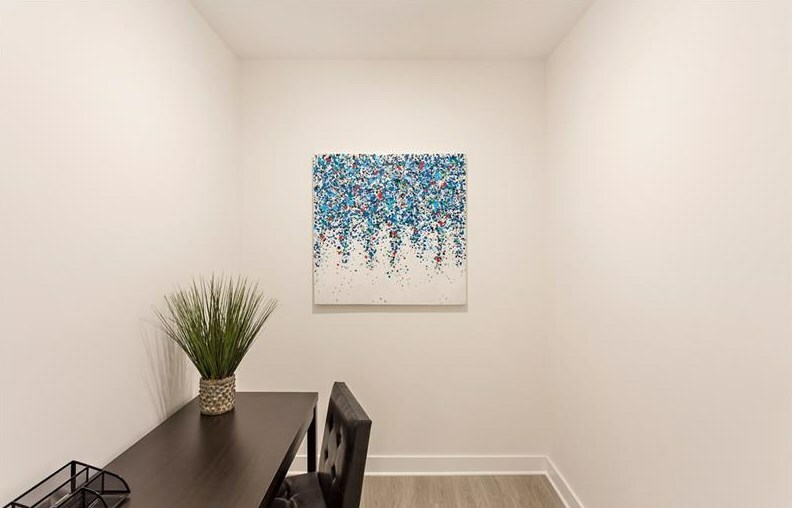 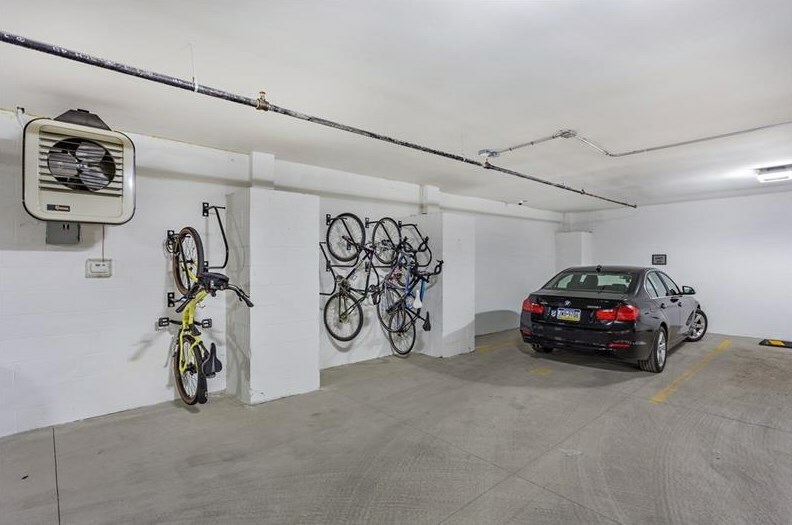 Each condo comes with one assigned garage parking space and the building is pet and bike friendly. 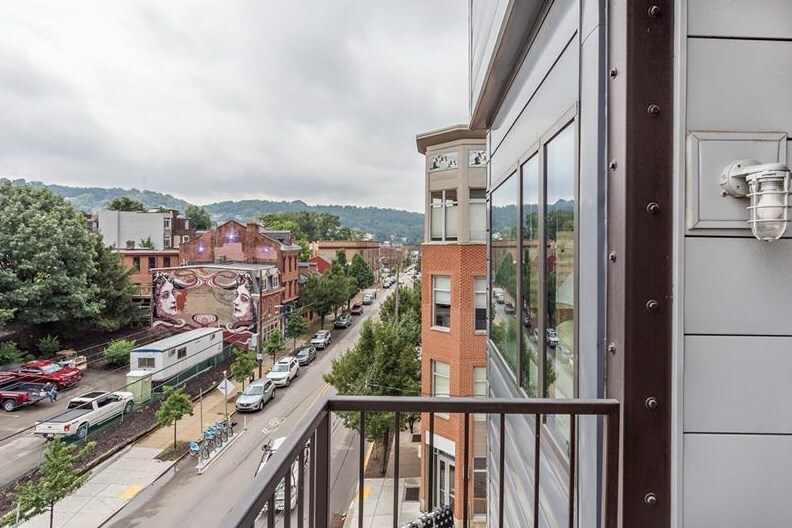 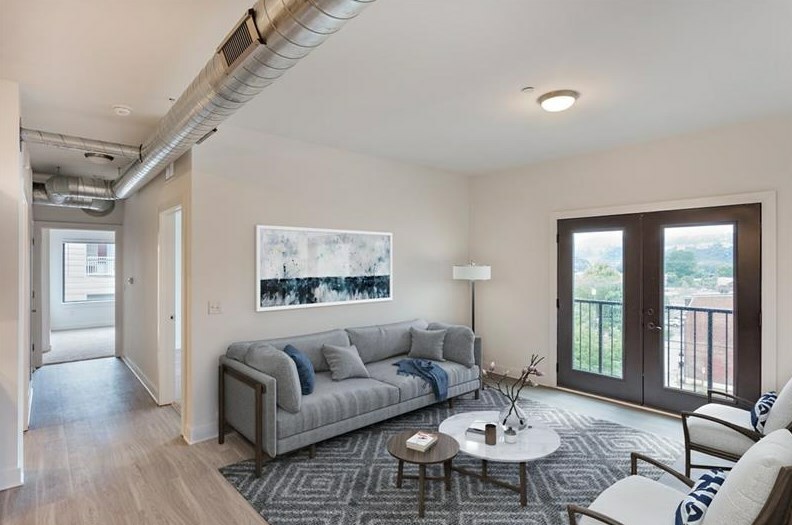 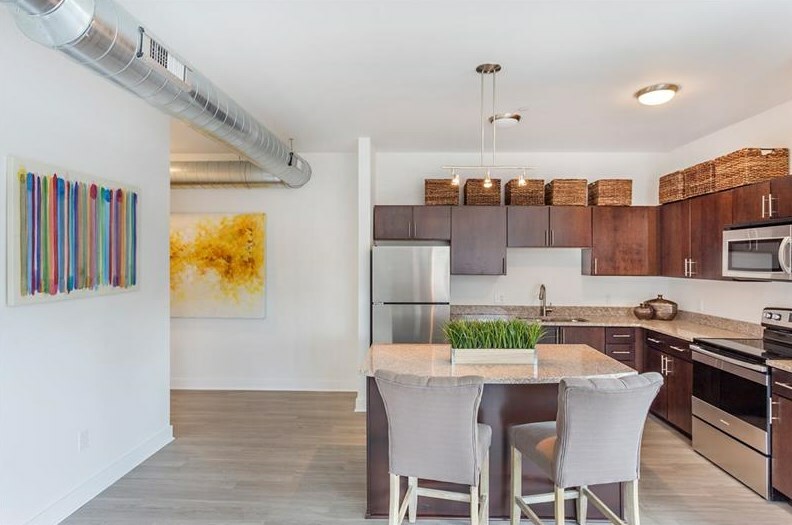 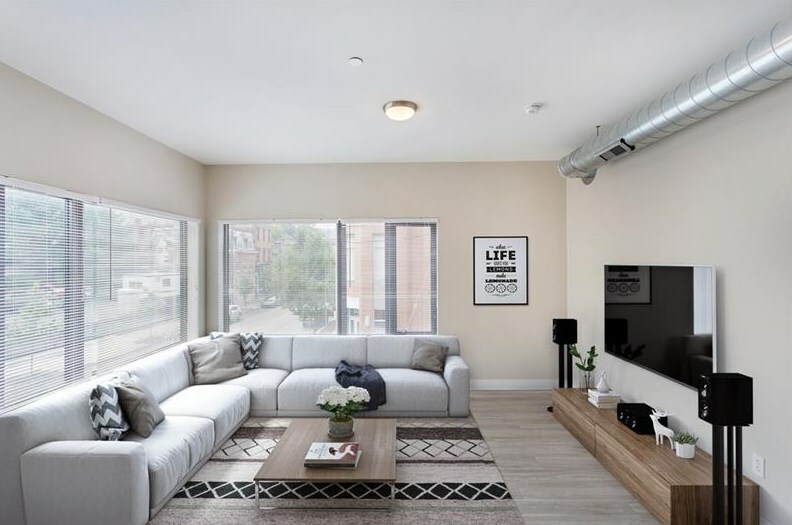 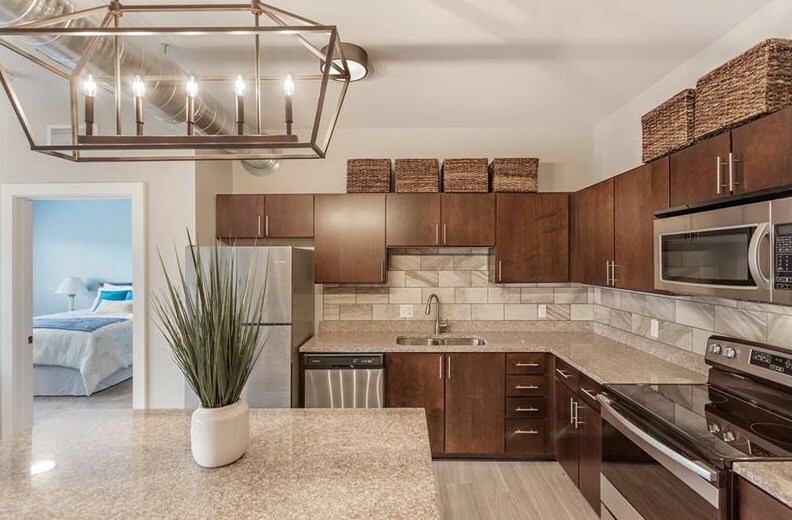 Just minutes from Downtown Pittsburgh, a short commute to East Liberty and blocks from the Strip District, check out The Wainwright today and enjoy the very best of City Living! 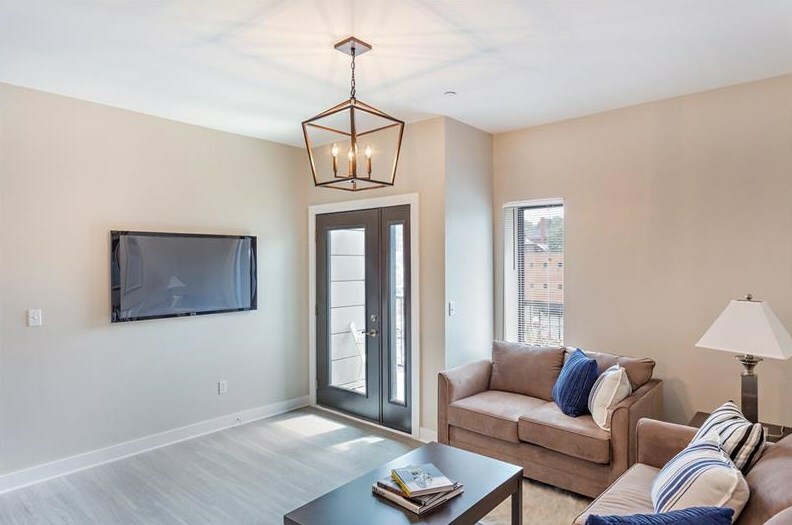 3607 Butler St #201, Pittsburgh, PA 15201 (MLS# 1364382) is a Condo / Townhouse property with 2 bedrooms and 2 full bathrooms. 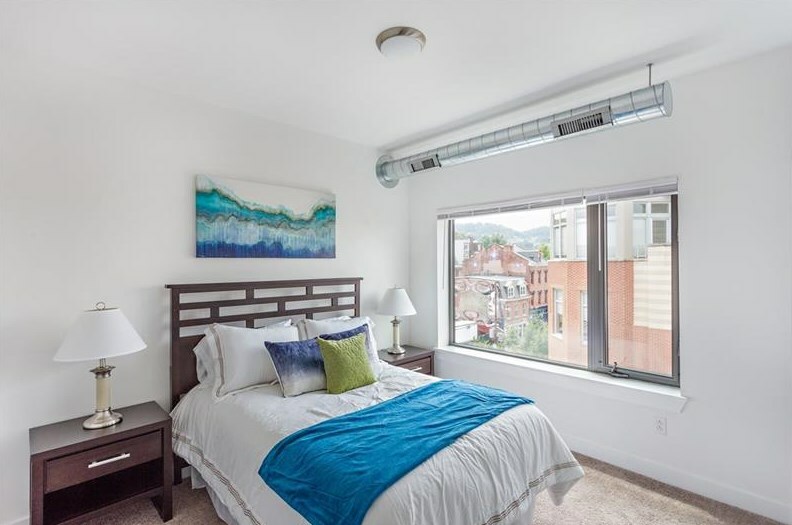 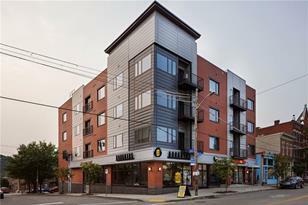 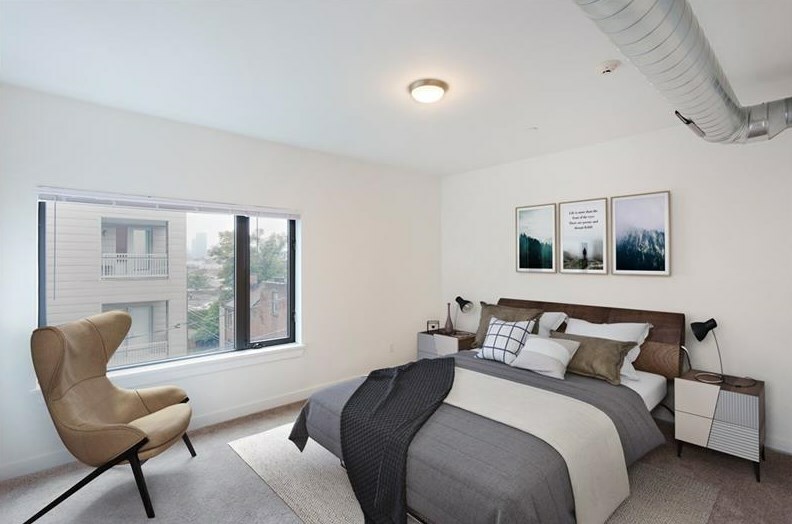 3607 Butler St #201 is currently listed for $387,500 and was received on October 09, 2018. Want to learn more about 3607 Butler St #201? 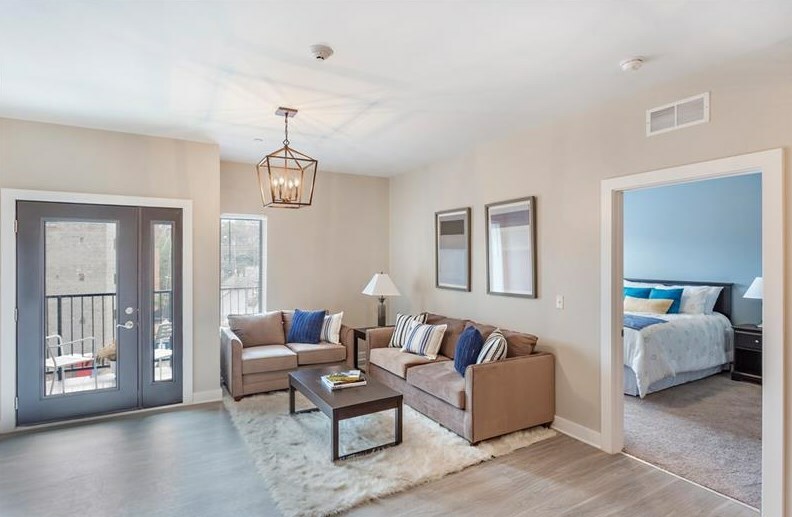 Do you have questions about finding other Condo / Townhouse real estate for sale in Lawrenceville? 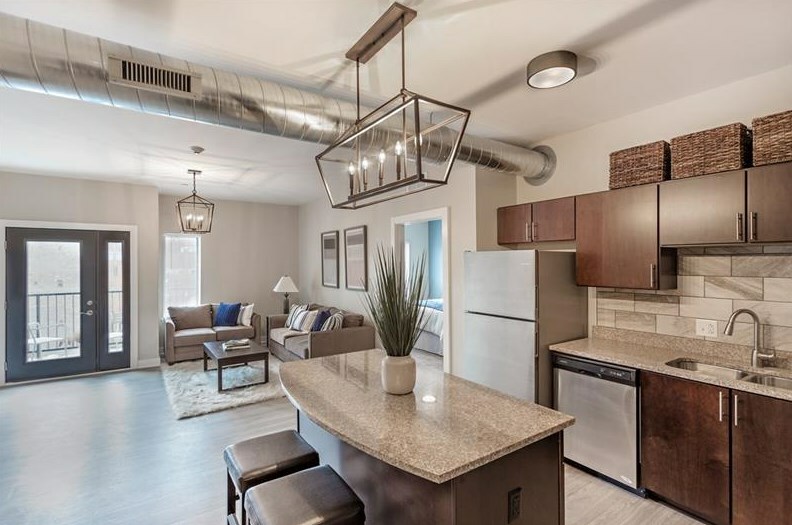 You can browse all Lawrenceville real estate or contact a Coldwell Banker agent to request more information.